The overall incidence density of suicide attempts in patients with status migrainosus was 1.42 per 10,000 person-years. 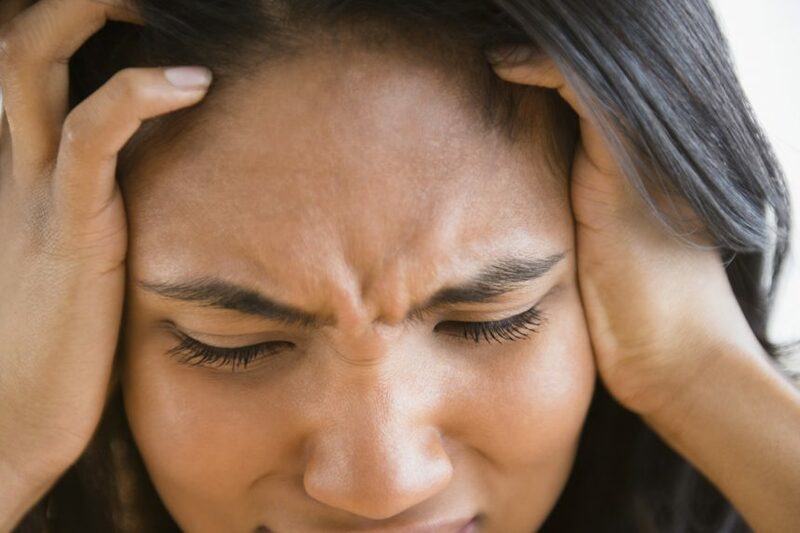 Patients with status migrainosus are at 1.81 times greater risk of attempting suicide than healthy controls, according to a study published in the Journal of Clinical Medicine. 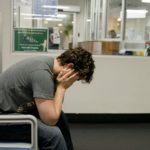 Researchers in this retrospective study analyzed data from the National Health Insurance Research Database of Taiwan for patients diagnosed with regular migraines (n=21,483) or status migrainosus (n=13,605) as well as about 4 times as many matched controls, and then monitored the incidences of suicide attempts. Of the participants in this study, 74.2% were female, 64.2% were under the age of 50, 68.9% experienced insomnia, 37.7% experienced anxiety, and 13.3% experienced depression. The Kaplan-Meier graph indicated an increased prevalence of suicide attempts in the status migrainosus cohort when compared with the matched controls (P =.01). In this cohort, the adjusted hazard ratio [aHR] was 1.81 (95% CI, 1.14-2.89). For patients under the age of 50, the aHR was 3.27 (95% CI, 1.56-6.87), and for females the aHR was 2.67 (95% CI, 1.31-5.43). For patients with a low monthly income, the aHR was 2.44 (95% CI, 1.24-4.78). In addition, there was an increased risk for suicide attempts for patients with status migrainosus who were also experiencing depression, anxiety, an alcohol-related illness, and insomnia. There were no significant differences between the regular migraine cohort and the matched controls. Future studies need to better evaluate the headache characteristics, the medicine used to treat the headaches, the psychological burden of the headaches, and the coping strategies used by the patients. In conclusion, these findings indicate that status migrainosus is a risk factor for suicide attempts for patients in Taiwan, and it is important for clinicians to monitor the mental health of their patients with status migrainosus diagnoses. Harnod T, Lin CL, Kao CH. Risk and predisposing factors for suicide attempts in patients with migraine and status migrainosus: a nationwide population-based study. J Clin Med. 2018; 7(9):269.